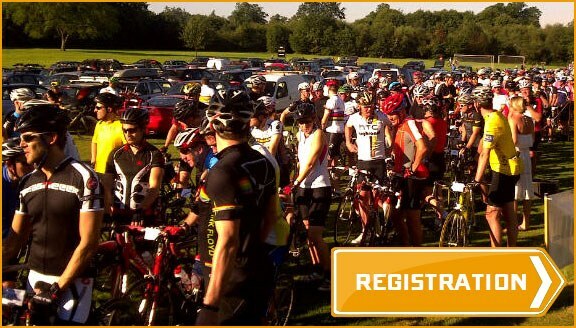 Registration for the 2019 ride now open! 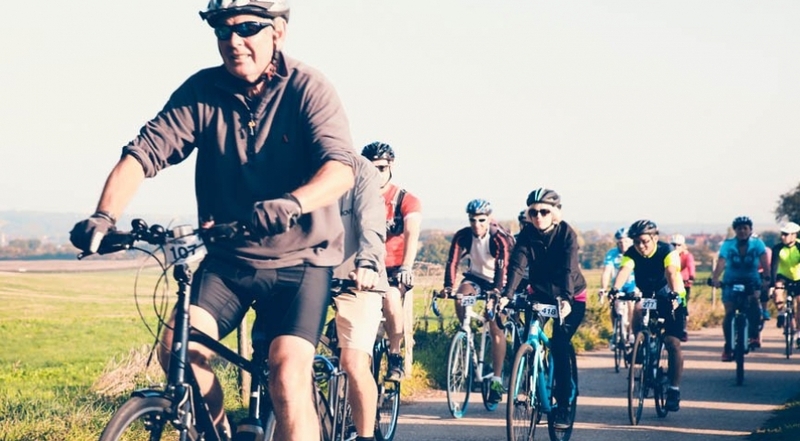 The Canterbury Bike Ride championed by Redrow Homes is a friendly sportive, starting on the outskirts of the city and taking in some of Kent's best countryside riding. 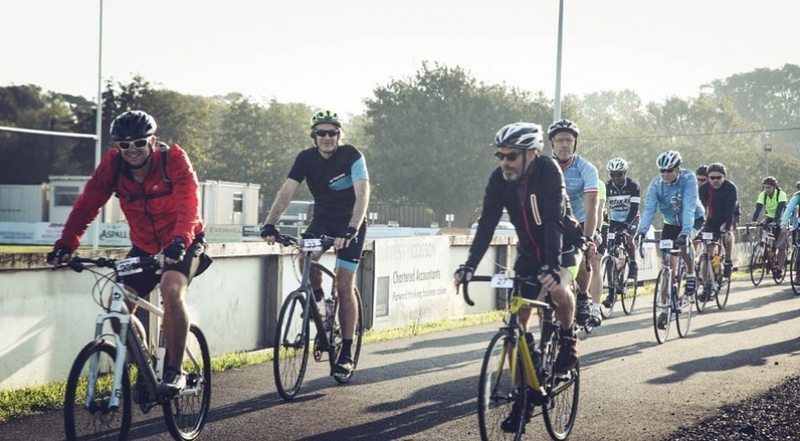 We have three great routes, offering a choice of 25, 50 or 80 miles for everyone from beginners to experienced cyclists looking for a challenge. Hot food (chilli) will be available after the ride for £4 per person. Please pre-purchase when entering. 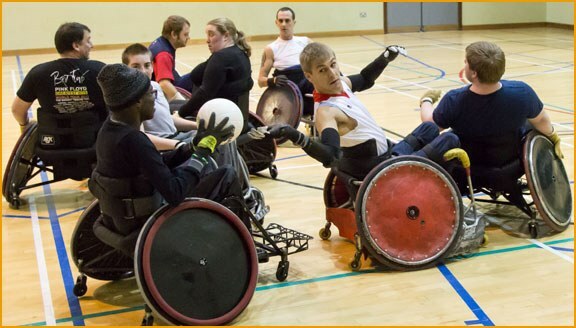 The Canterbury Bike Ride supports Canterbury Wheelchair Rugby, We welcome enquiries from other local charities - please contact us to find out how you can get involved. 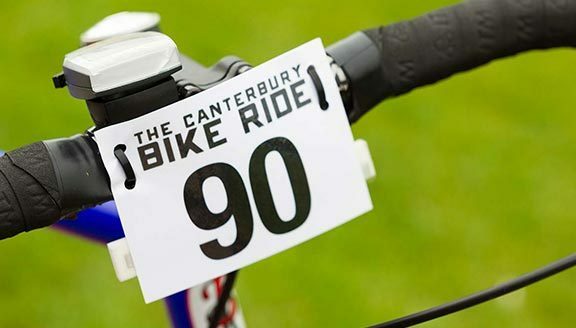 The Canterbury Bike Ride will return on 14 July 2019. 2019 entry fees are £30 for the 50 and 80 mile routes, £25 for the 25 mile route, and £15 for under 16s. Please note that an online booking fee applies to all entries.